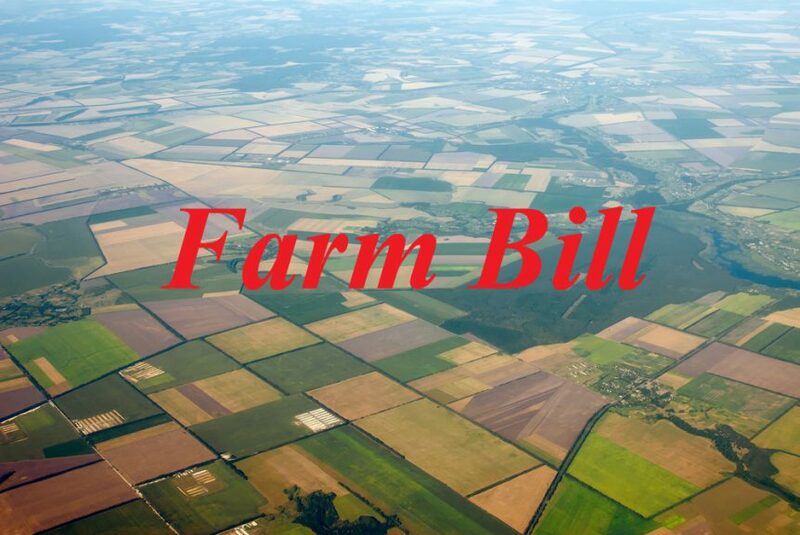 As agriculture eagerly awaits a farm bill, another hurdle has emerged. Now, a forestry dispute appears to be in the way, according to Politico. Pat Roberts, chair of the Senate Agriculture Committee, continues to insist that the conference committee negotiators are “close” to reaching an agreement. He says finding an agreement on the forestry title is the biggest obstacle. That’s because lawmakers are considering whether or not the title will include active management of areas at risk to wildfires, a request by President Donald Trump but opposed by Democrats and environmental groups. Roberts told reporters earlier this week that if the issue is settled, “that would indicate that the light went from yellow to green” on the entire conference report.